Pergamin Old Town Apartments are located close to Planty Park in the true heart of Krakow's Old Town area. 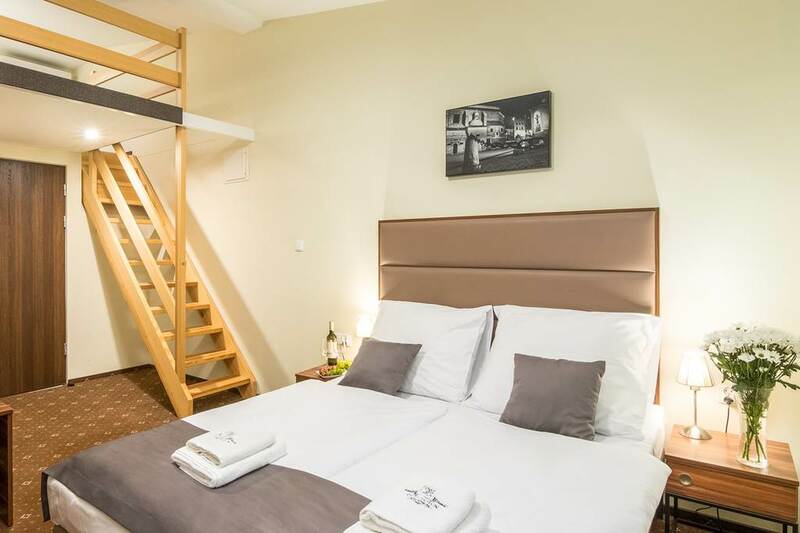 This Poland hotel lets you combine access to Krakow's famous sights, attractions, and night-time scene, with all the facilities necessary for a relaxing and enjoyable city break with your partner or friends. A hearty buffet-style breakfast will fuel you for a day of exploring. Step outside the hotel and you're just a leisurely walk from the Market Square with its Cloth Hall, St Mary's Church, Town Hall Tower, and Church of St Wojciech; Wawel Royal Castle, Barbican, Br. Florianska, and Teatr Im Juliusz Slowacki. Indulge in retail therapy at Bonarka City Center and Galeria Krakowska. Your stylish guest room offers a contemporary decor and a plethora of welcome touches. Keep up-to-date with the news on the television or interact with your friends and family using the Internet access. Choose a cold drink from the minibar, rustle up a fresh brew using the espresso machine, and wash away the cares of the day in the well-fitted bathroom. 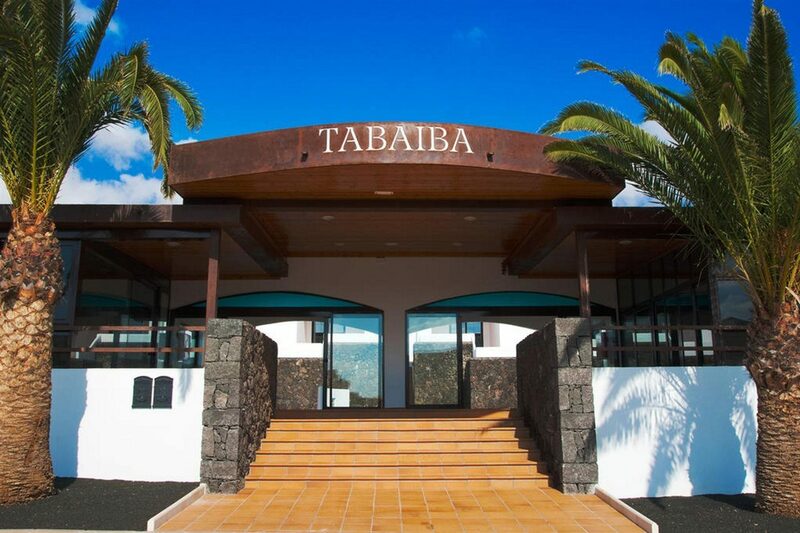 In the local vicinity, you'll find a good choice of bars and eateries where you can sample the local beer, cuisine, and entertainment options. Not forgetting the recommended Enoteka Pergamin on the Main Market Square; where you can enjoy a restaurant, bistro, delicatessen, wine cellar and wine shop, cigar room, and cocktail bar - each showcasing local products. 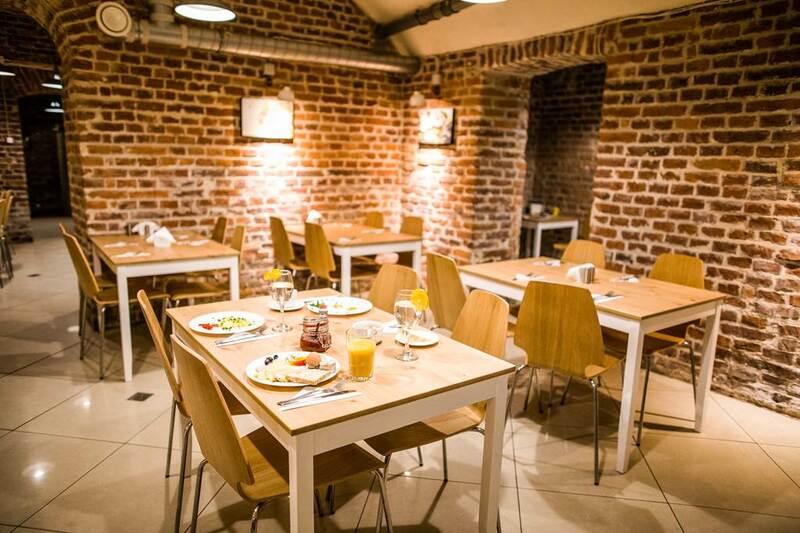 Discover why Pergamin Old Town Apartments are a popular place to stay for Krakow city breaks. The facilities at Pergamin Old Town Apartments include: a breakfast room, complimentary Wi-Fi access, 24-hour reception, excursion service, luggage storage, airport transfers, lift, and wake-up calls and iron/ironing board on request. 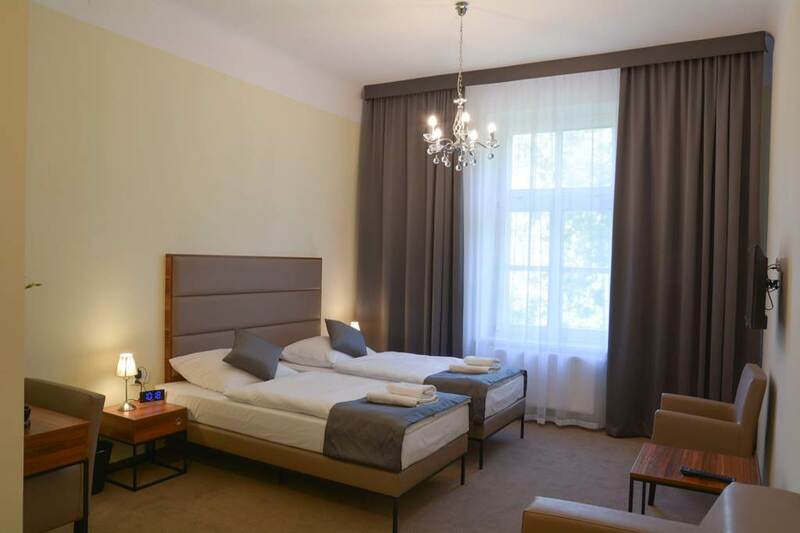 This Krakow hotel has a total of 62 modern guest rooms, comprising Double, Triple, Four-Person, and Deluxe Rooms. 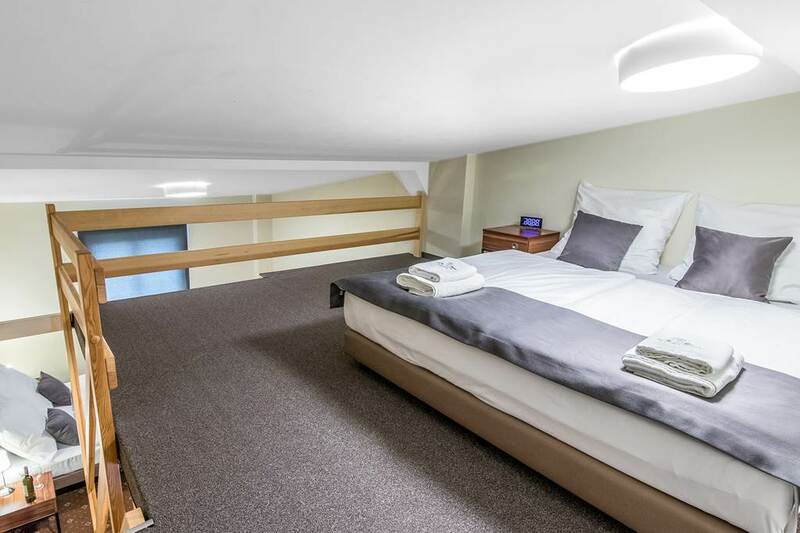 Double Rooms are kitted out with twin beds, Internet access, minibar, television, telephone, espresso coffee machine, electric kettle, radio alarm clock, desk, bathroom with shower, hairdryer, and safe. A hearty buffet-style breakfast of hot and cold dishes is served each morning in the breakfast room. Visit the nearby recommended Enoteka Pergamin on the Main Market Square; home to a restaurant, bistro, delicatessen, wine cellar and wine shop, cigar room, and cocktail bar.